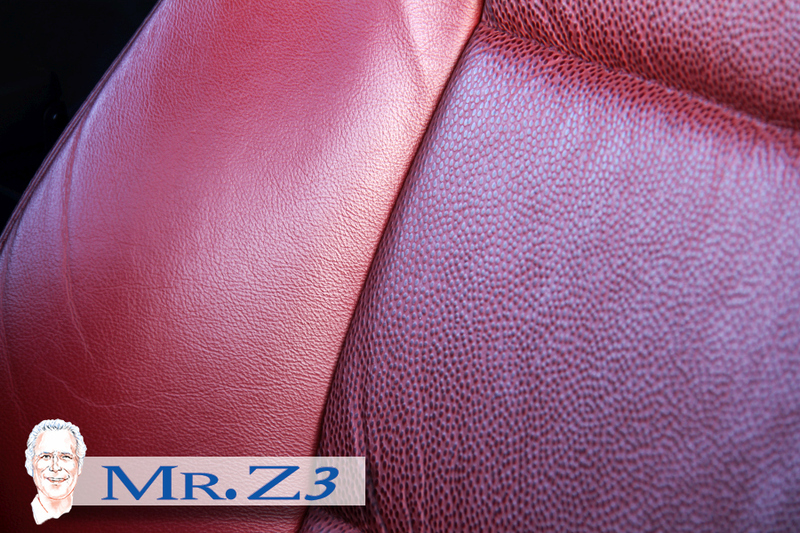 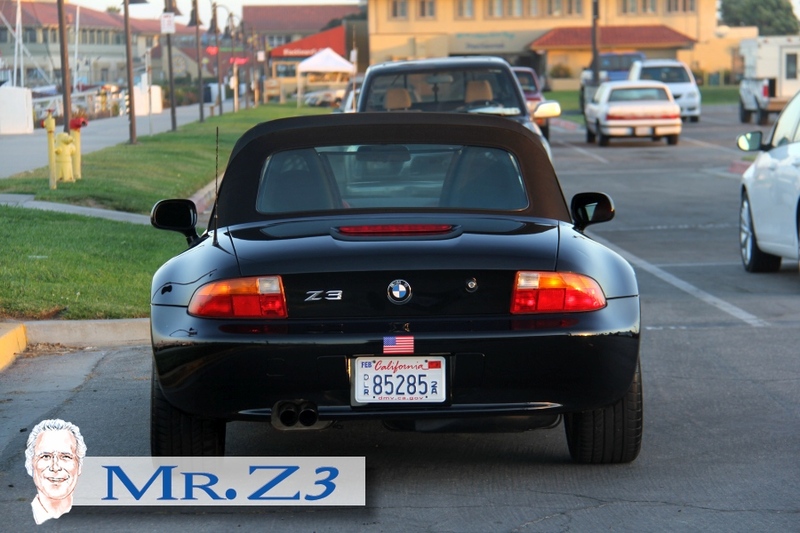 Mr. Z3 is extremely excited to add this rare automobile to the collection. 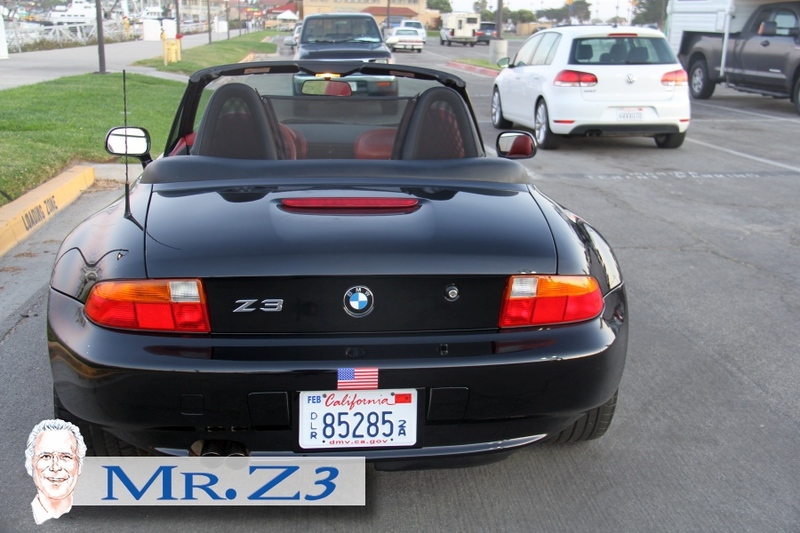 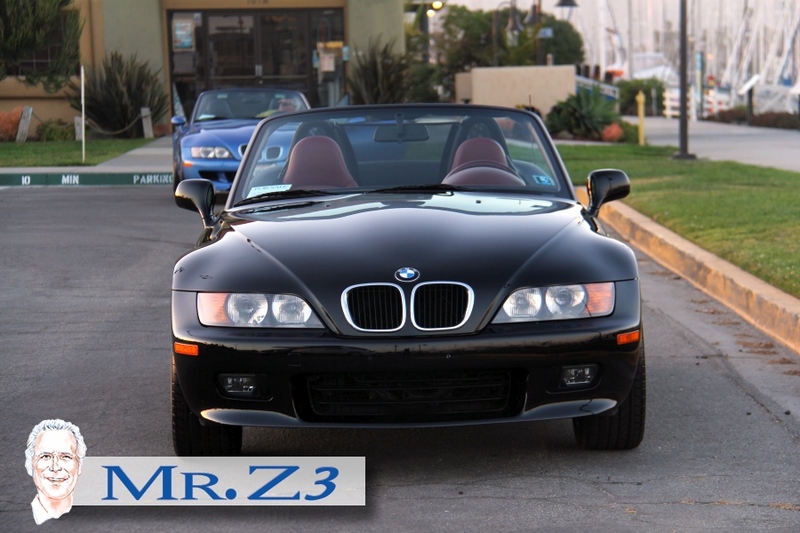 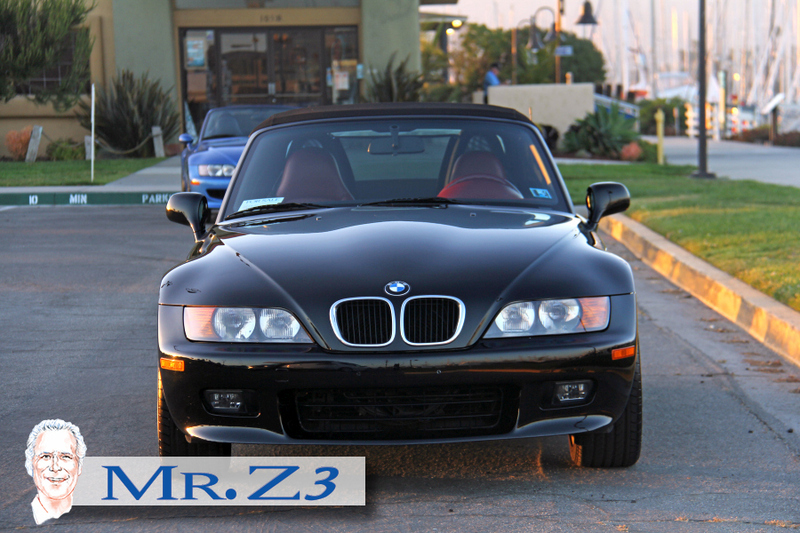 Enthusiasts, Collectors or if you're looking for a BMW Z3 this car stands out as it may be a singular addition. 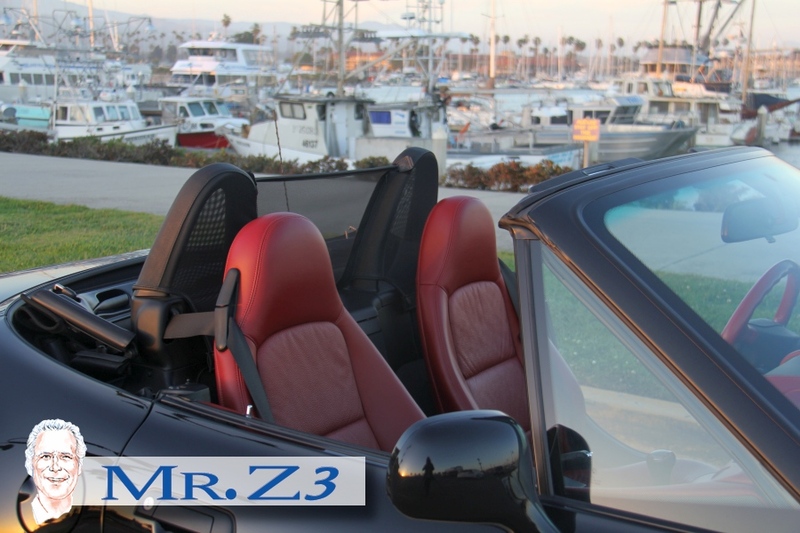 The owner will always have a special presents at any Concorde D elegance or Car Show as he will have a very special car at any event. 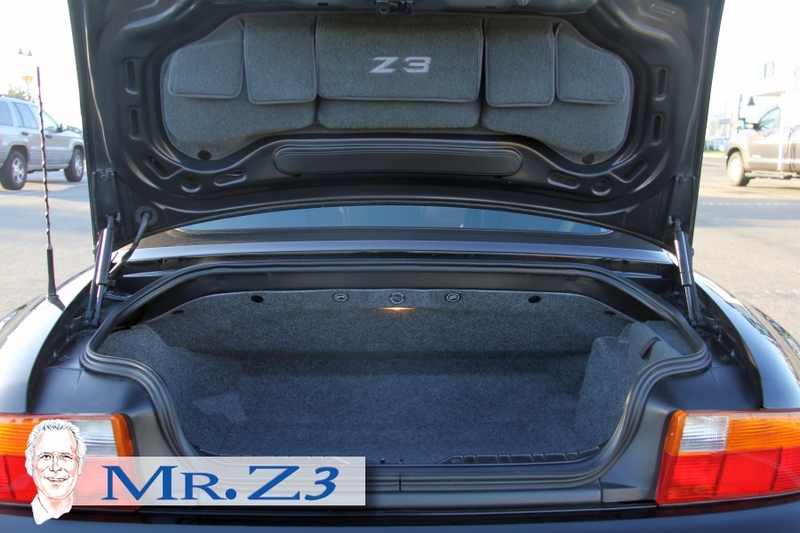 If owner decides to have the car judged it will certainly have a place at top Position when presented correctly. 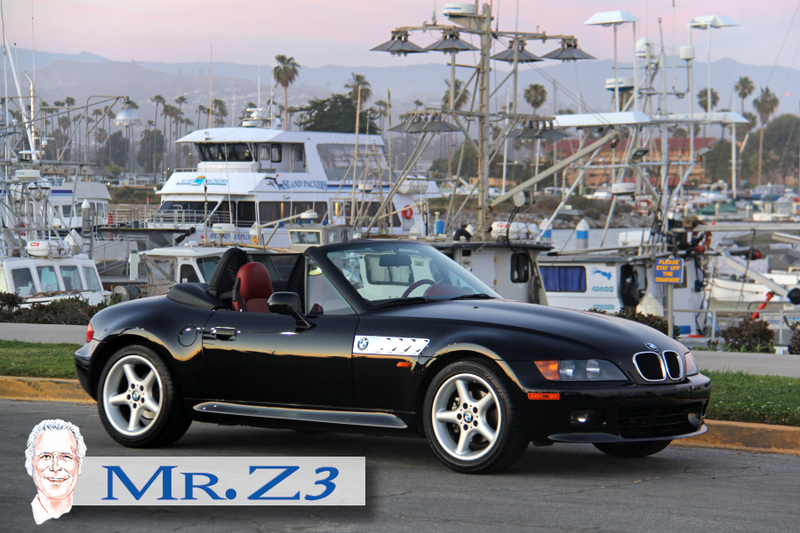 Full documentation including original buy invoice and all options come complete with this car. 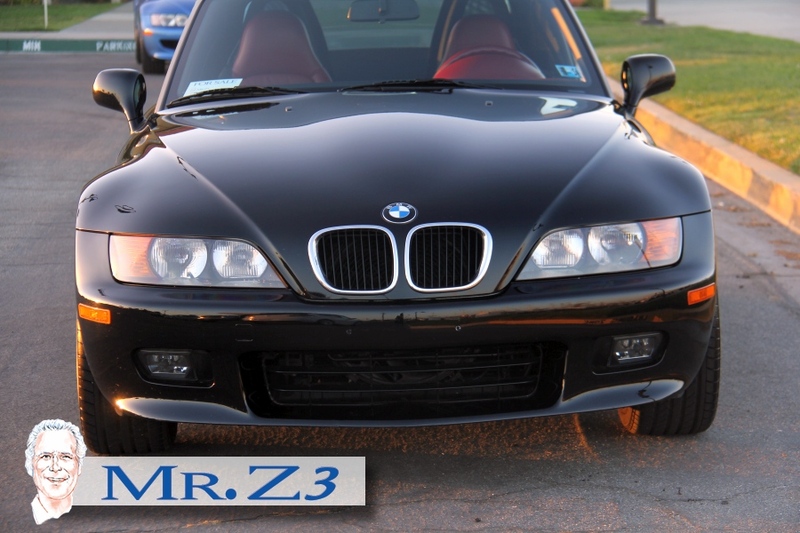 According to notes included the car has never been in the rain , car was shipped enclosed truck. 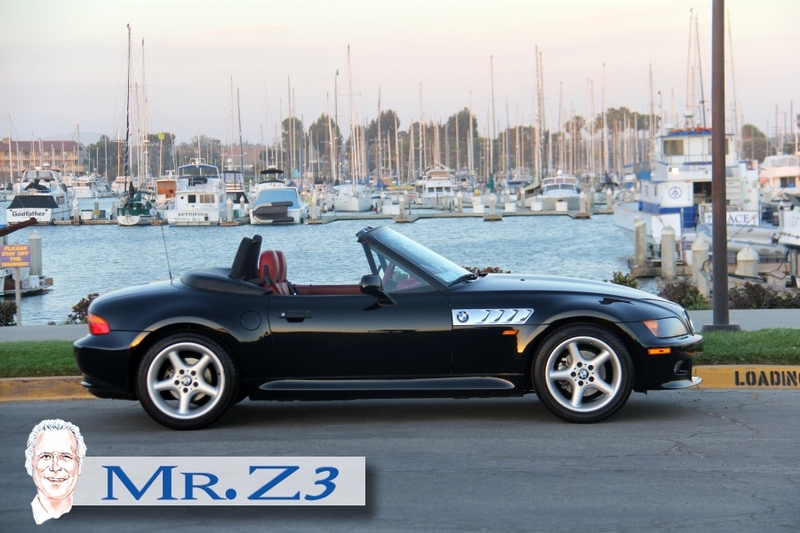 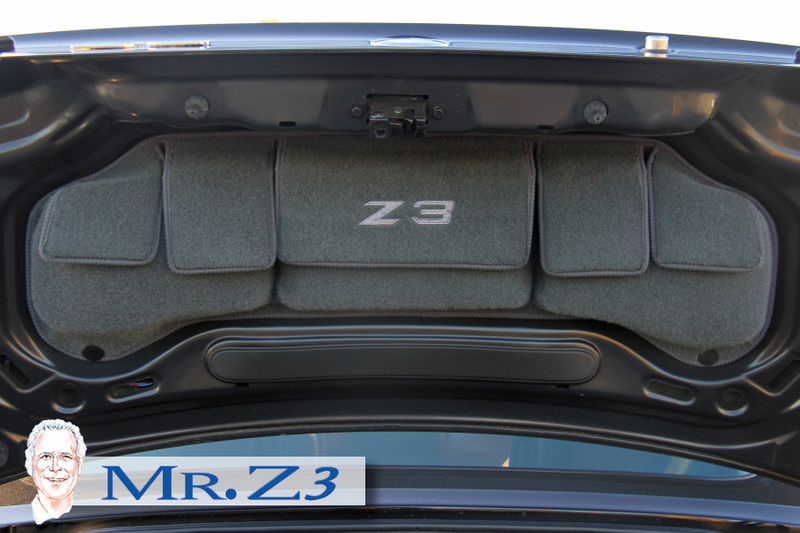 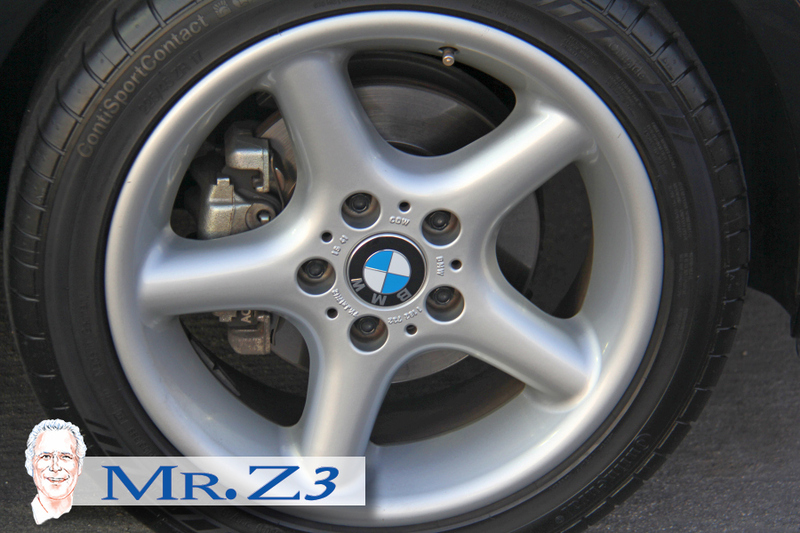 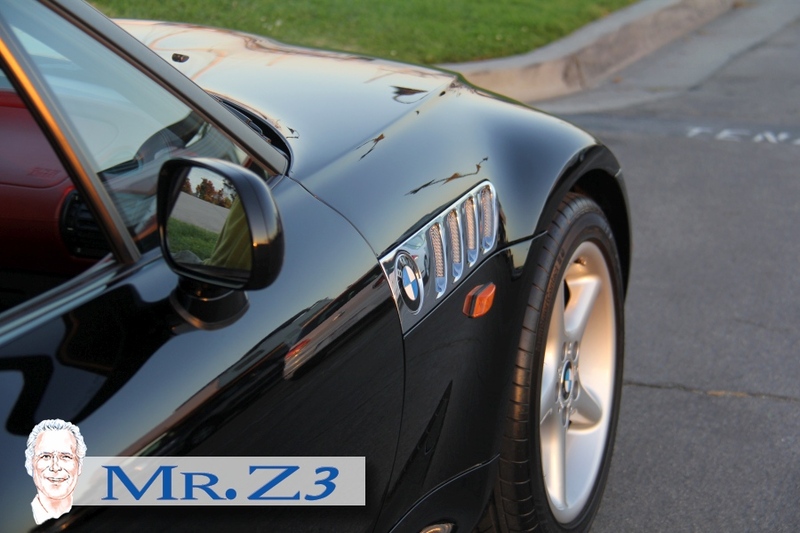 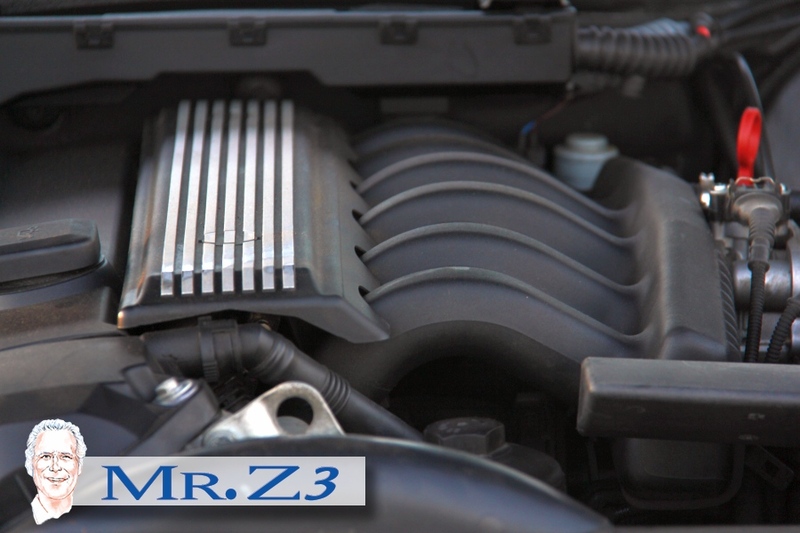 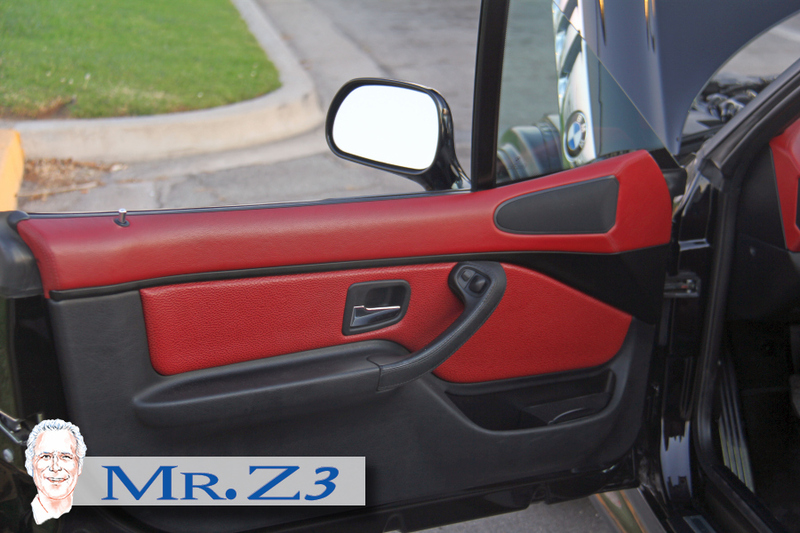 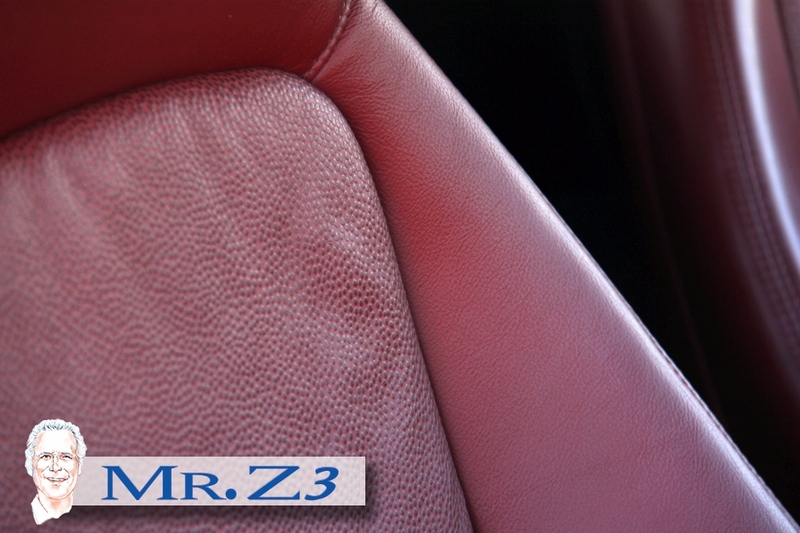 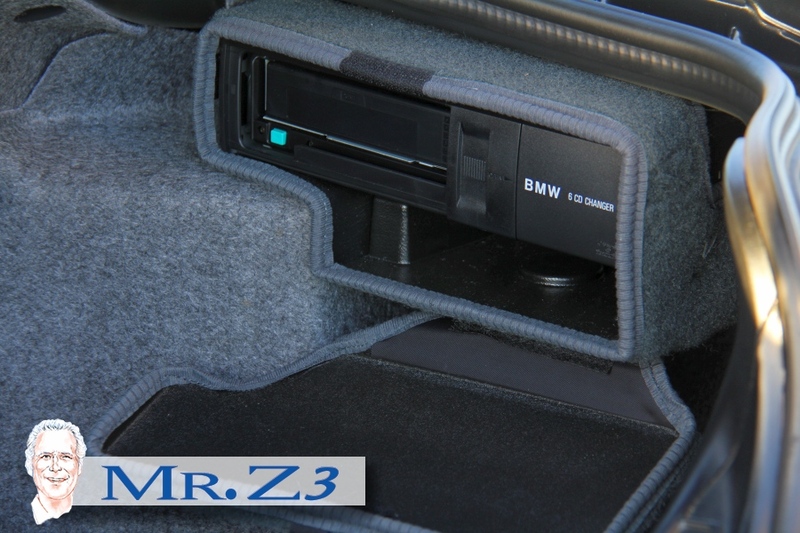 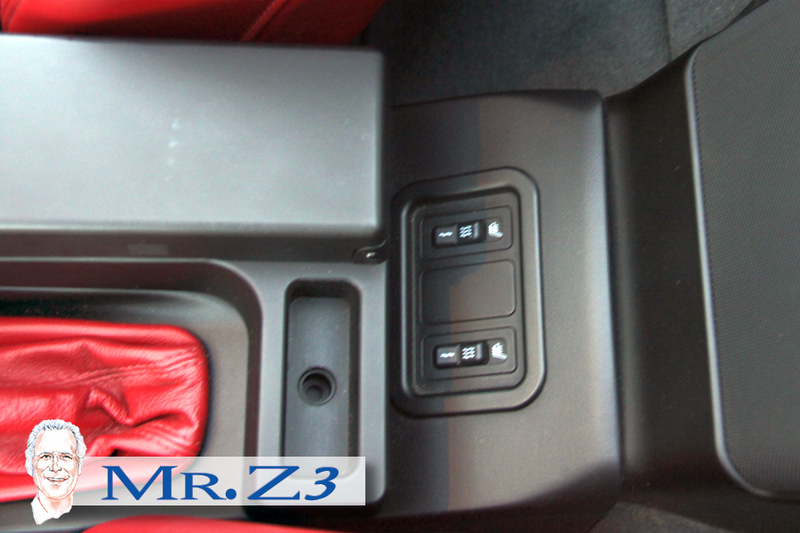 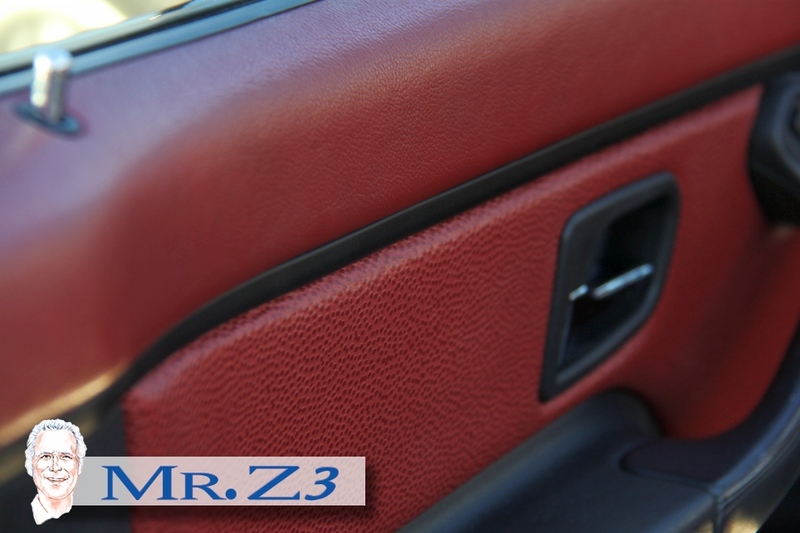 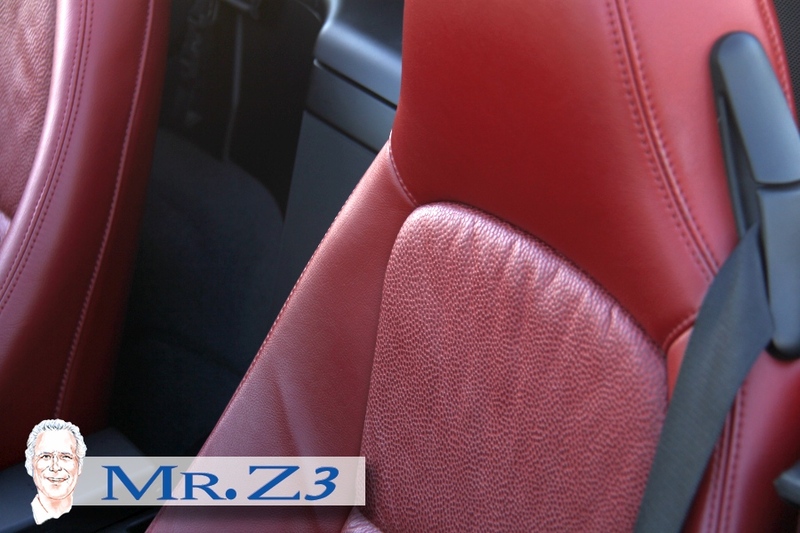 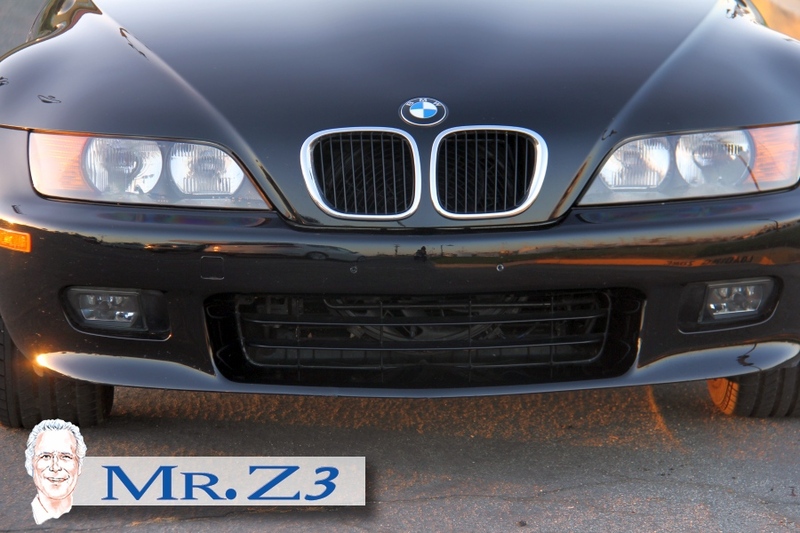 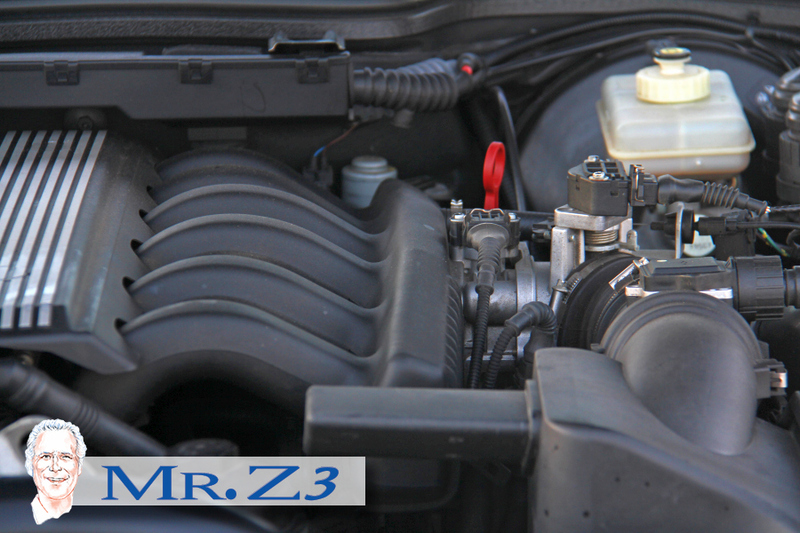 As with all Mr. Z3 collection cars this vehicle has been inspected by master BMW technicians at award-winning dealership. 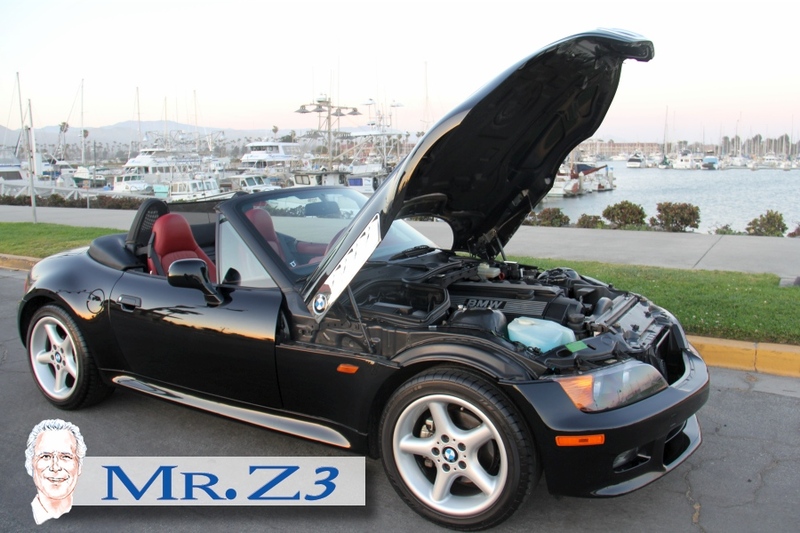 A full Inspection One has been completed on this vehicle of 19,800 miles all preventive as well as schedule maintenance complete it ; therefore giving the new owner many years of wonderful ownership. 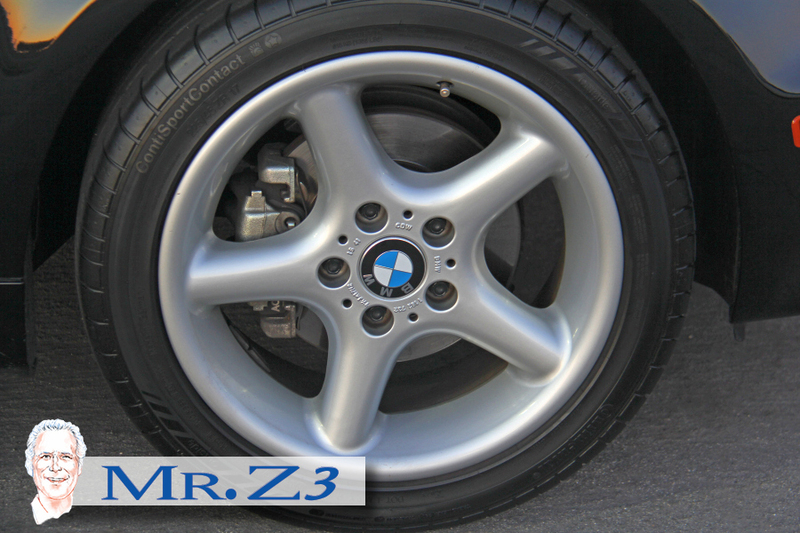 A new full set of Michelin Pilot sport's tires have been installed. 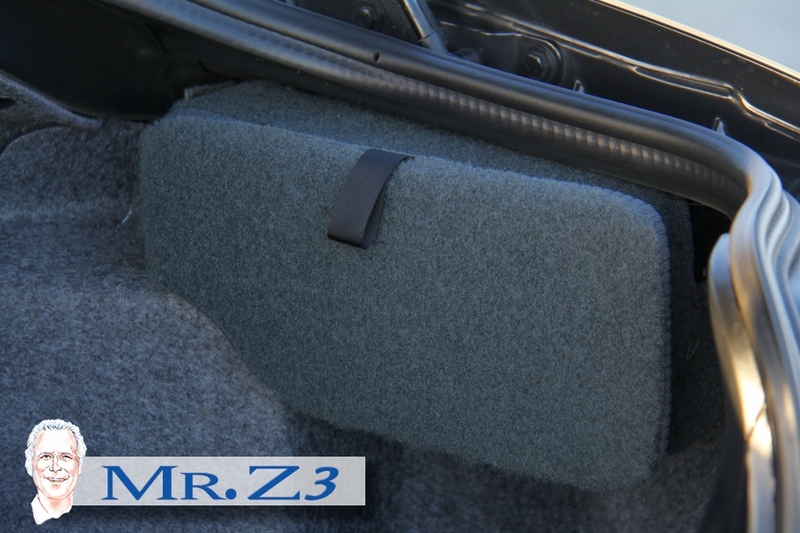 Wlalen bushings have been installed on both seats eliminating seat slippage. 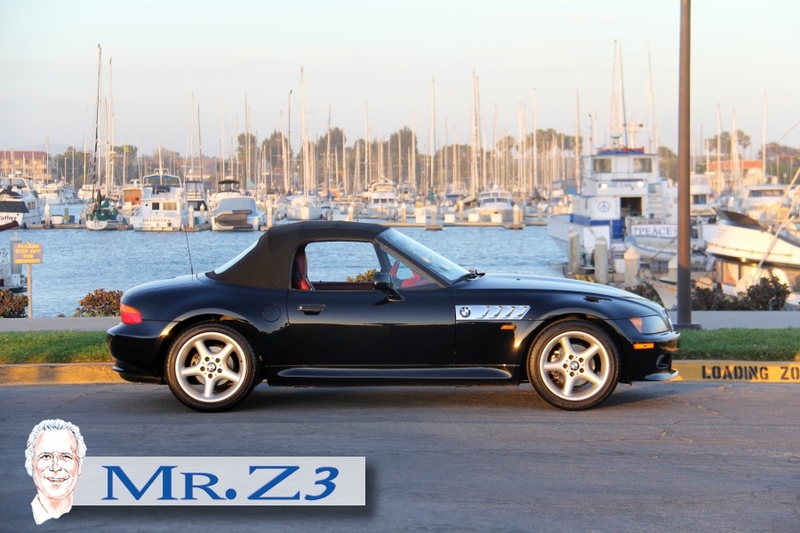 Visually the car appears to be a "M"Roadster even though the model was not produced until 1998. 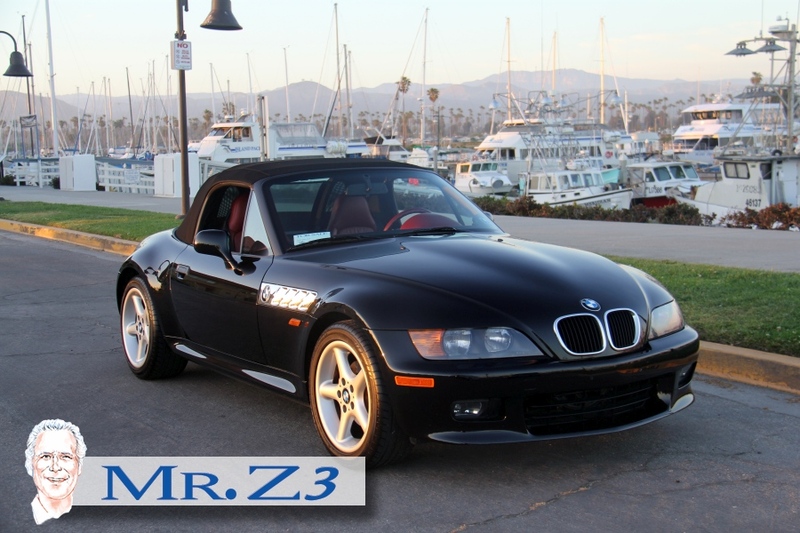 This special vehicle actually has several items that are not available with the M -Model, FULL EXTENDED RED LEATHER INTERIOR, JET BLACK EXTERIOR, 2.8 ENGINE WITH CHIP, HARMAN – KARBON PREMIUM RADIO WITH BMW- SIX DISC PLAYER, M – REAR FENDERS, KEYLESS ALARM AND ENTRY, STORING – SUB WOOFER COVER APPLICATION-COMPLETE BMW ROLL BAR INSTALLATION-STOTING PART, STAINLESS STEEL EXHAUST, TRIM PANELS – WIND DEFLECTING SYSTEM, FOGLAMPS, BMW TRUNK STORAGE SYSTEM, 17 INCH WHEELS, CAR INCLUDES ALL STANDARD COMFORT SYSTEMS AND BMW EQUIPMENT,ASP TRACTION CONTROL,CROME DASHBOARD STAINLESS STEEL INSTRUMENTS, ALL BMW COMFORT IN STANDARD EQUIPMENT INCLUDED. 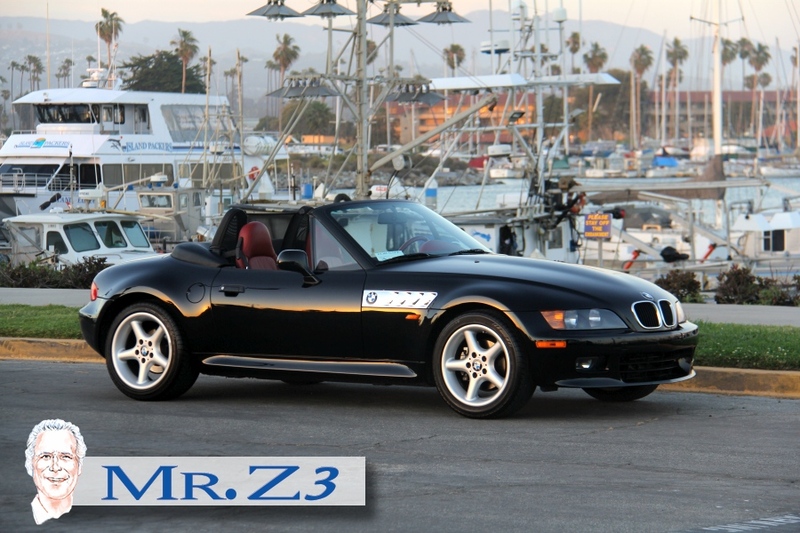 LIST PRICE ON THIS VEHICLE IN 1997 WITH OPTIONS $46,000.